Installing a rear view camera on a car, truck, or SUV is a smart idea for anyone who wants to add a level of safety to their commute. When you consider just how affordable our quality backup cameras are, there really is no reason to be without one these days. You don't need to spend a fortune to purchase a quality reverse camera for your vehicle. At TadiBrothers, we carry the finest cameras on the market at reasonable prices that you can afford. They come fully equipped with military-grade night vision, mirrored imaging, and the option to leave it on at all times or just when you are backing up. The 120° range of vision ensures that blind spots become a thing of the past. An exterior camera is going to be subject to plenty of trauma on the road. Our backup cameras are made with durability in mind so that you never have to worry about rain damage, hits from pebbles or stones, fender benders, or any other unforeseen issues that would damage a weaker camera. 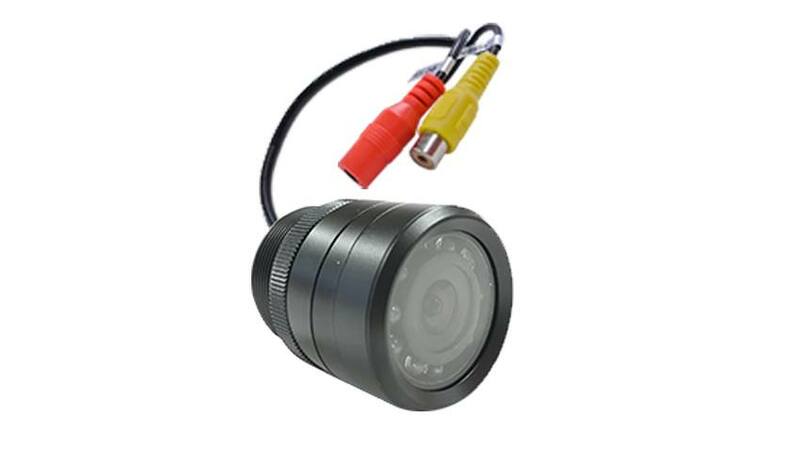 We take pride in the exceptional build quality of these rugged camera systems.